Once a fire starts to spread, your best option is to evacuate the building and wait for reinforcements to arrive. If the fire flares up again, quickly back away from the area using the fire extinguisher to create a path to safety as needed. If your fire extinguisher runs empty and the fire is still burning — it’s time to evacuate the area immediately. 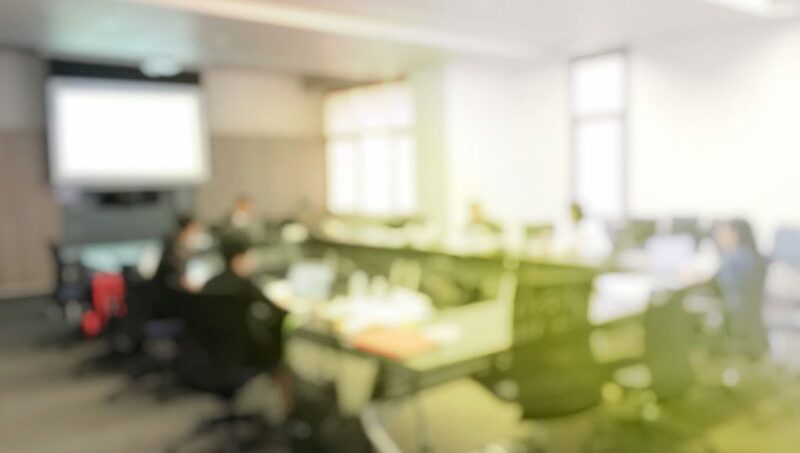 Keeping your physical assets, employees and customers safe is an important job — one that is made easier when your staff fully understands how to correctly use a fire extinguisher. 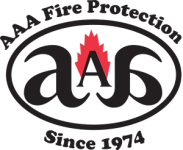 When you need fire protection support, contact AAA Fire Protection today at 855-778-7807 for a free no-obligation quote. Our pledge to you is that we provide the best-in-class service and protection that you and your business deserve.